No. 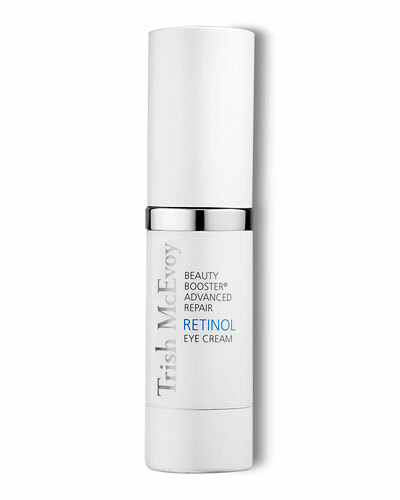 9 Super Enriched Body Cream 3.5 oz. 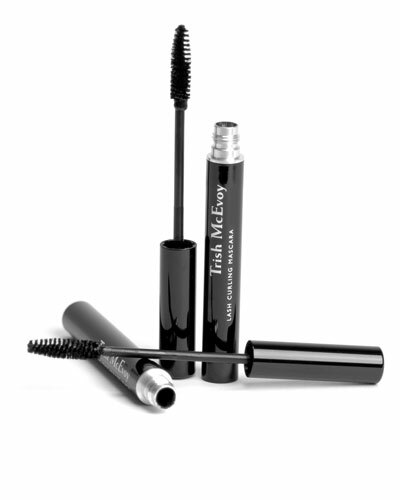 Makeup legend Trish McEvoy’s namesake line offers an innovative range of cosmetics, beauty products and brushes. 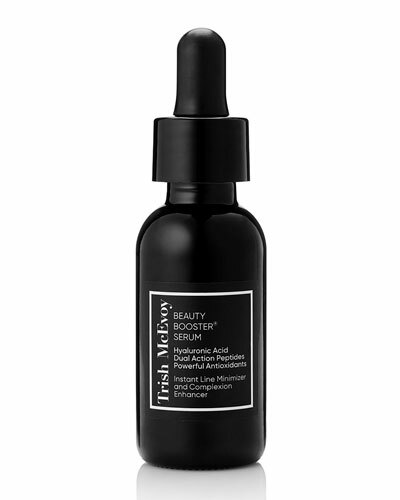 The Trish McEvoy collection features moisturizers, serums, cleansers and, treatment solutions. 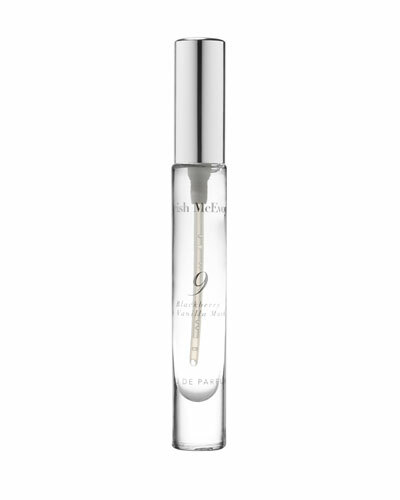 The soothing and illuminating effects of her serums, cleansers, and moisturizers combine with formulated concentrate treatments to repair the skin, leaving it feeling protected and nourished all-round. 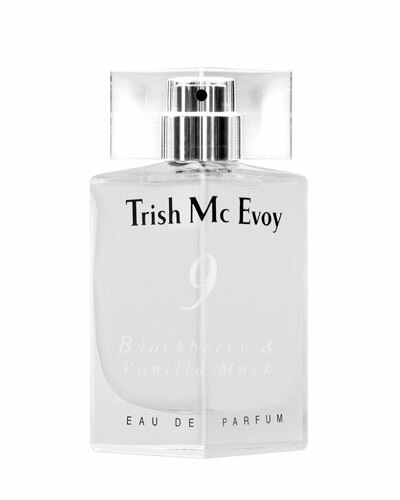 Also included in the collection is an excellent assortment of perfumes in floral, vanilla, and fruity scents bearing the distinct Trish McEvoy charm to boost your confidence and lift your mood. 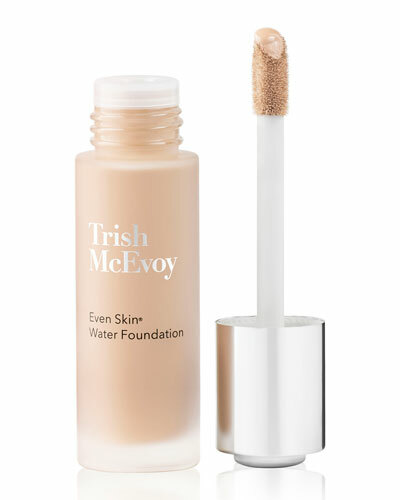 Explore the vast selection of Trish McEvoy’s beauty line at Neiman Marcus, including Trish McEvoy fragrances, cosmetics, makeup brushes, and more.